JAKARTA –A 12-year-old boy is the sole survivor of a plane crash that killed eight people in mountainous eastern Indonesia, authorities said Sunday. 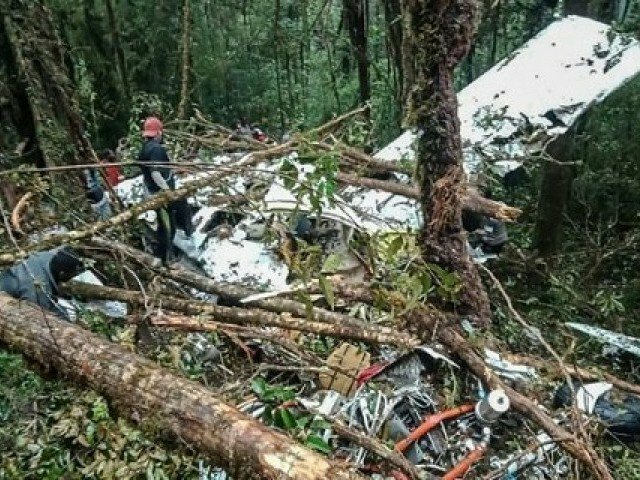 "Eight passengers were found dead and one was found alive," Papua military spokesman Lieutenant colonel Dax Sianturi said. "At the moment the cause of the crash has not been confirmed," he told AFP, adding an investigation would be carried out by the national transportation safety committee.